Seasonal Depression and Light Seasonal Affective Disorder (SAD) is a substantial form of seasonal depression that affects many of those living or working in places with little daylight. The disorder has been researched and studied since the 1970’s. During a study performed in the ’90’s, the participants ranged over all of North America, researchers found that those living in sunnier regions (such as Florida, Arizona, Southern California, ect. ), reported marginally less issues with seasonal depression. In the city of Seattle, WA, specifically, individuals experiencing symptoms of SAD were 30% higher (3). However, in some cases, SAD affected individuals living in relatively sunny cities, such as L.A., because they worked office jobs which typically have poor lighting (4). Those struggling with SAD describe ailments that fit the description of depression: inability to sleep, lack of appetite (or for some, overeating), inability to concentrate, and lack of motivation. Light bulbs that help treat and lessen the effects of SAD are available for purchase, but before self-diagnosing yourself, seek the attention and advice from a trusted physician. A misguided diagnosis can only worsen your symptoms; if you feel you are suffering from clinical depression, SAD light bulbs will most likely not be prescribed.Light bulbs that help alleviate Seasonal Affective Disorder are referred to asfull spectrum light bulbs.They gain their name from the fact that they create light highly similar to daylight, which features the full spectrum, or all wavelengths of the visible color spectrum (1). Full spectrum light bulbs are as close to daylight as you can get, without actually being in the early-morning sun. Due to their natural quality, full spectrum light bulbs are proven to improve physiological well-being, helping mood, motivation, and an overall sense of satisfaction (6). Light boxes may be purchased as well, which expose its user to 10,000 lux (the SI unit of luminescence). Sitting under or near these beneficial light boxes for just thirty minutes a day, can stimulate your body’s responses in a similar way as it would from sun-bathing. This practice can keep your circadian rhythm properly functioning which regulates your body’s level of serotonin and melatonin. 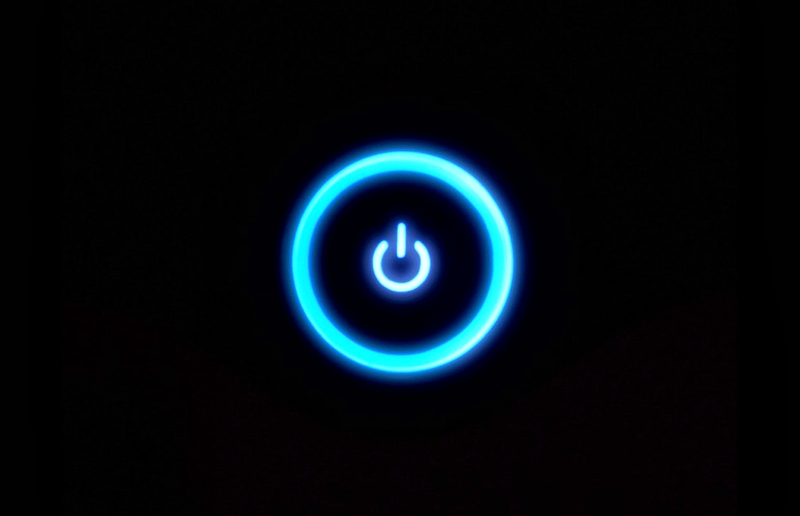 High levels of melatonin are produced when we sleep – in other words, when it is dark. Individuals living in a region that experiences little sunlight, such as Alaska or Iceland, may experience fatigue, because their body is producing melatonin even during the middle of their day, due to lack of sunlight. Constant cloudiness can cause SAD, as well. While UV rays are still breaching the viscosity of the ice crystals clouds are composed of, the full frequency of color and light from sunlight is partially lost, and therefore, less physiologically beneficial (7). The use of light boxes and/or installment of full spectrum light bulbs in living spaces, and particularly working spaces, help to adjust mood, improve productivity, and maybe even alleviate symptoms of Seasonal Affective Disorder (9). 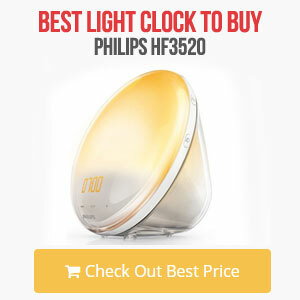 Most Beneficial Products on the Market Full spectrum lights can be bought as bulbs, tubes, and even as desk lamps. Whether you’re looking to brighten the mood and increase the work productivity of employees in your office, or keep your home feeling bright – full spectrum is available. 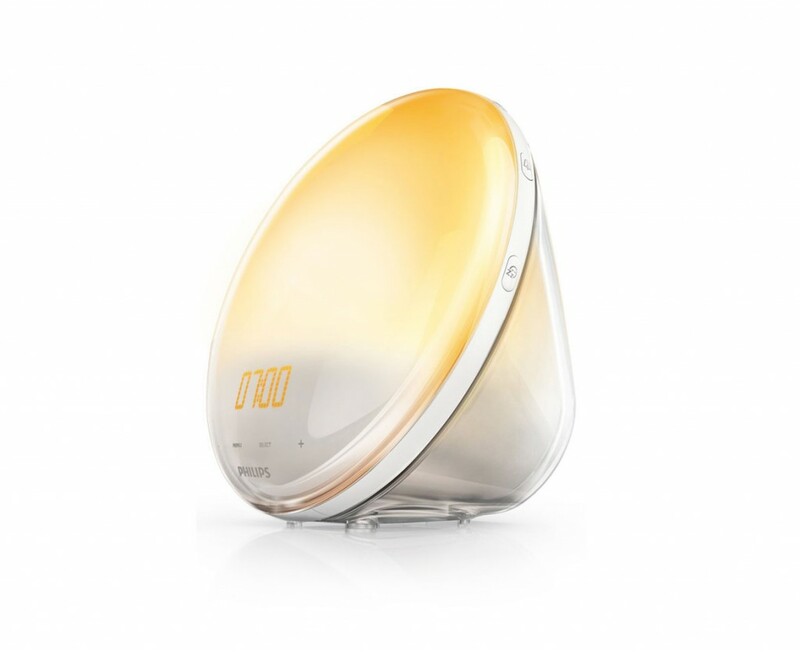 Some of the most efficient and unique designs on the market are produced by trusted light therapy companies: nature bright, Verilux, The Sunbox Company, and Full Spectrum Solutions. This product comes in several different colors and designs, ensuring it will match any home or office. It also comes with a lifetime warranty. Adjust the lamp from its max intensity of 100%, 10,000 lux, to as low as 20% exposure. 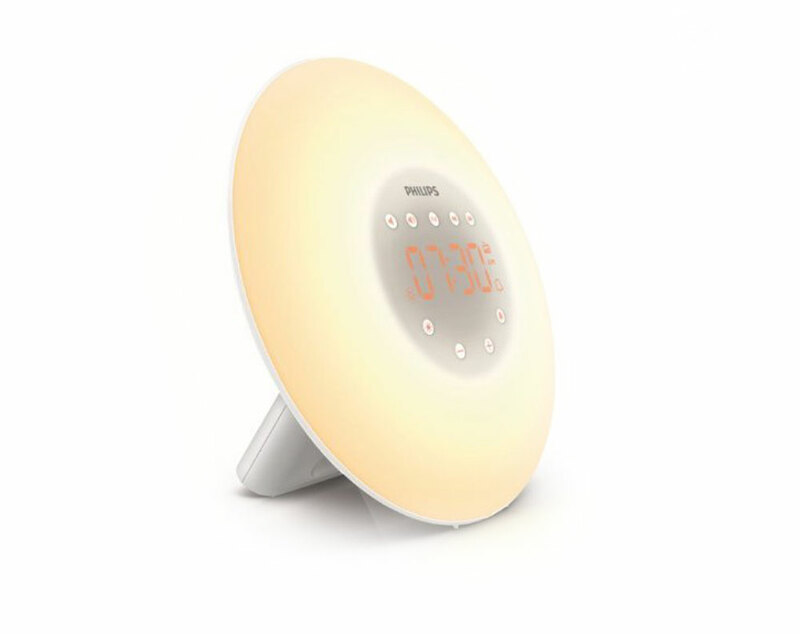 The lamp is ensured to not flicker, and has a high definition 96 CRI (Color Rendering Index).• Sunbox White Digital Sunrise Clock, $130 Modern, compact aesthetic and design make this”alarm clock” a great night-stand accessory. 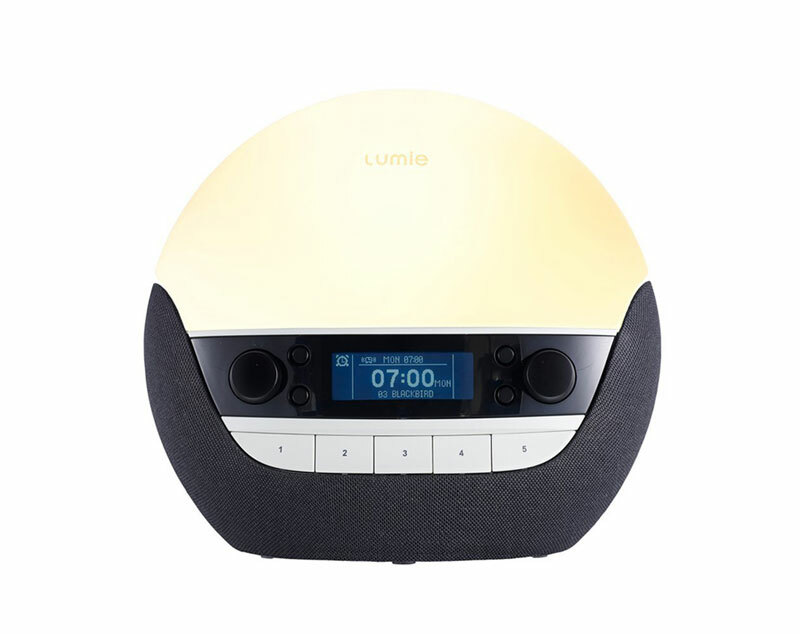 The clock is also an extremely functional piece, offering a multitude of features to customize to your liking, including: brightness controls, snooze, and setting up automatic night lights. The clock features an orb of light at its crown, which slowly, peacefully dims minute by minute to help you drift into a deep sleep. 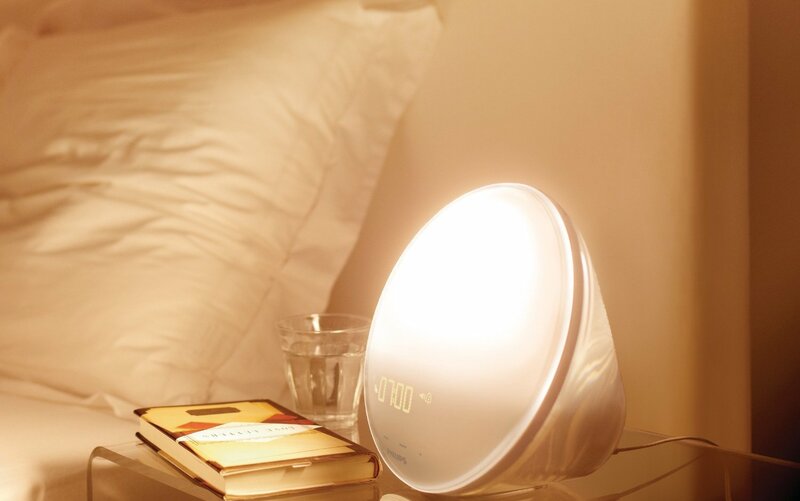 Adjust the clock to begin brightening an hour before it’s time for you to get out of bed, the steady progression of the light brightening imitates the natural progression of a sunrise. 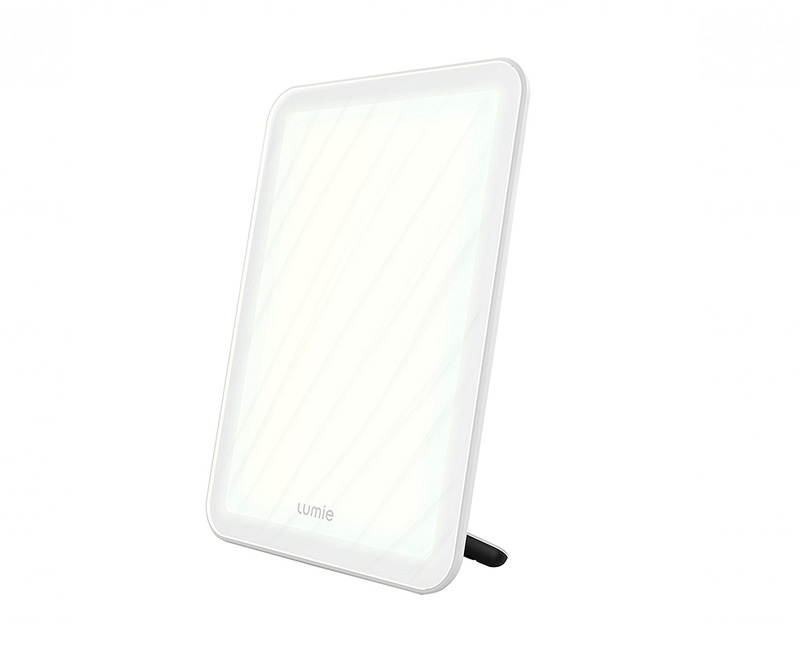 This nature bright is one of the leading production companies in the market for light therapy. Their unique Sun Frame illuminates beautiful landscapes, disguising a light as a piece of artwork. The Sun Frame features adjustable timing, different selections of art, and comes with a remote control. 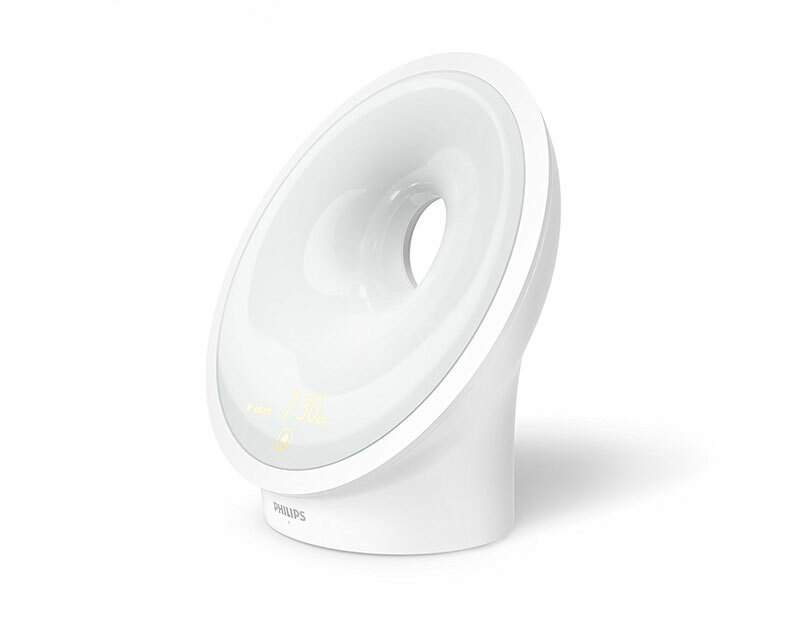 You may be looking to simply get your toes wet and test a product before making a big purchase – there are many options for you, such as: the Verilux Happylight light box for just $40 retail value, of the Verilux Happylight light bulb which can be easily screwed into any cieling lighting or lamp. For help installing full spectrum lighting and further understanding how to being light therapy, click here.